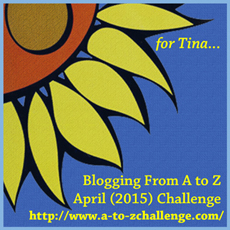 The Sign Up list for the 2015 A to Z Challenge is now open. Sign up here. 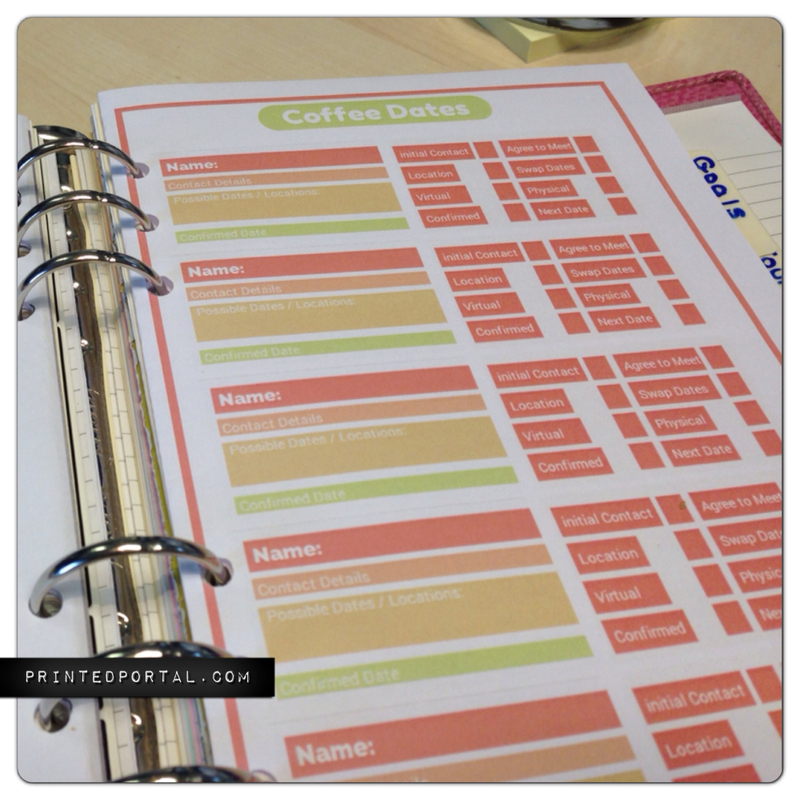 The last couple of years I have used the Blogging from A to Z Challenge as a way to boost my Filofax Insert offering here on the blog. 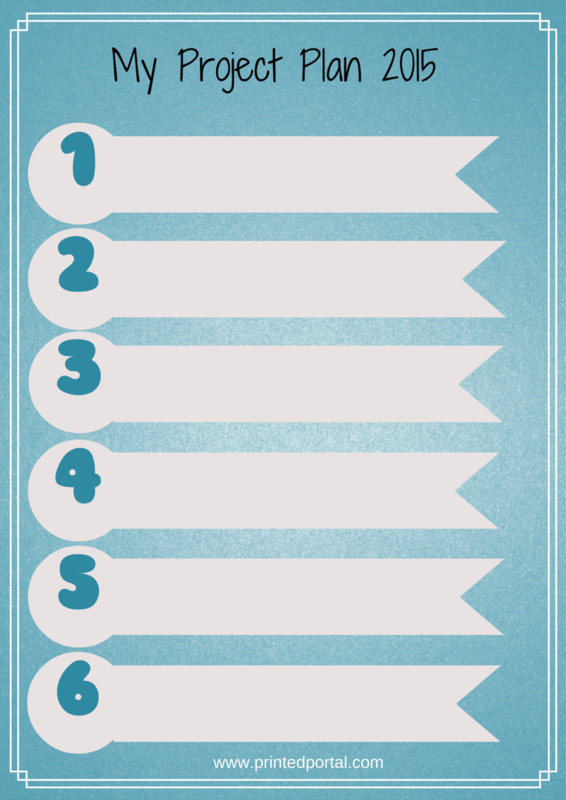 So I am opening up the floor to suggestions for this year’s theme of inserts? 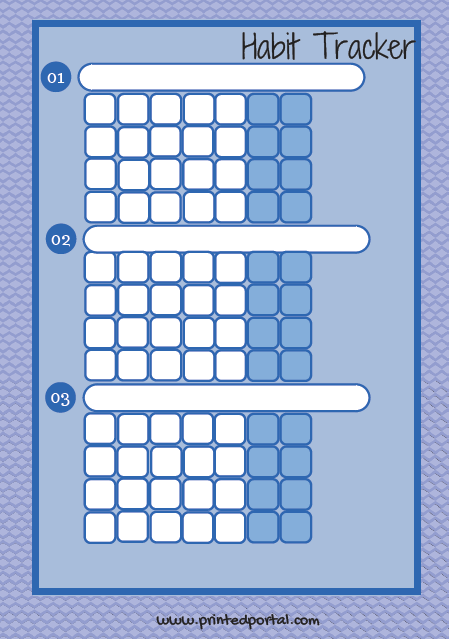 What type of inserts do you need for your collection – let me know in the comments. 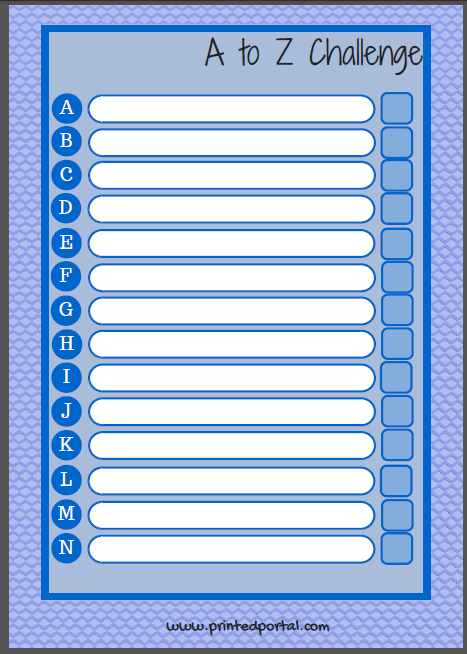 This week for Filofax Friday we are sharing another A to Z Challenge insert. 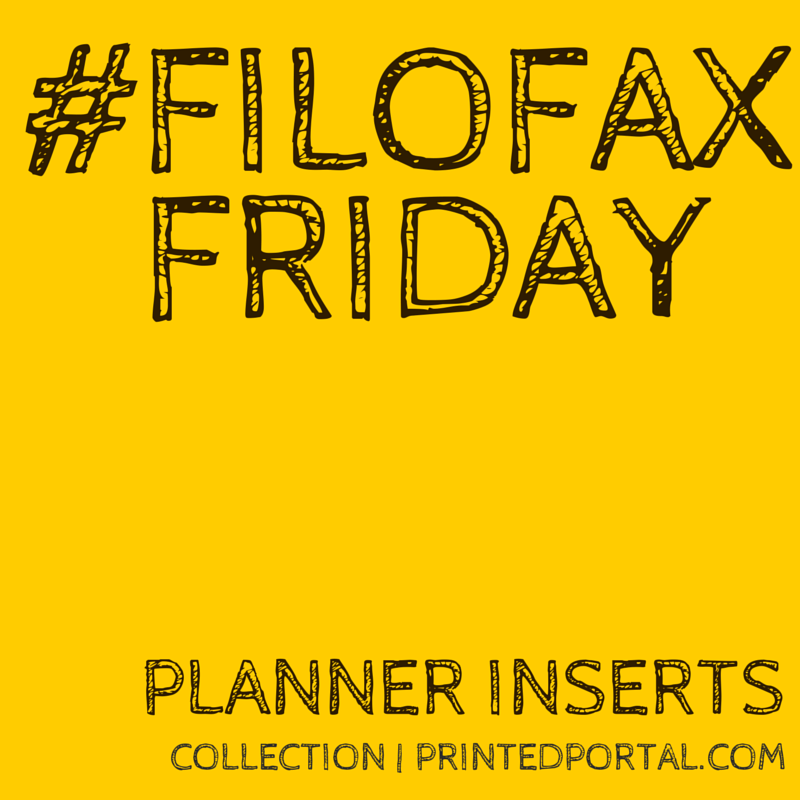 This time suitable the insert is suitable for use in an A5 Filofax as a checklist or brainstorming tool if you are taking part in the challenge. We all have habits. Bad and good. Many of us took the opportunity to make a NY resolution to develop a habit. Whether it was to start a good habit, quit a bad one, or just try and make something part of your daily routine. We have a number of FREE habit trackers already in our Prompts for Filofaxers collection including: the 30 day habit tracker (How to use the 30 day habit tracker insert) and the daily default schedule which is designed for time management rather than habit tracking. So we have now created a merger of the two. 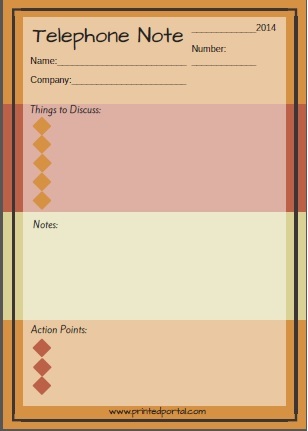 This is a two page insert with room for you to write the habit and tick off each day as you do it. This download is designed as an A5 Insert. 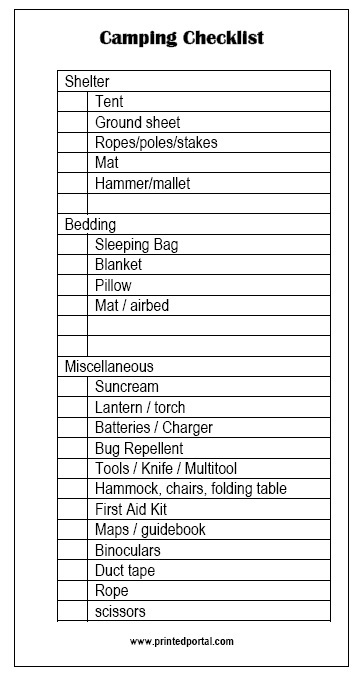 I have now added a basic Camping Checklist to my list of inserts which can be used with the travel inserts to help you plan and pack for a camping trip.